Banff Town Council is one of only two elected councils inside of a national park, (Jasper also has a town council), and consists of one mayor and six councillors. Banff residents vote for mayor and council in a general election held every four years. Meet our town council or find out ways to Connect with Council. 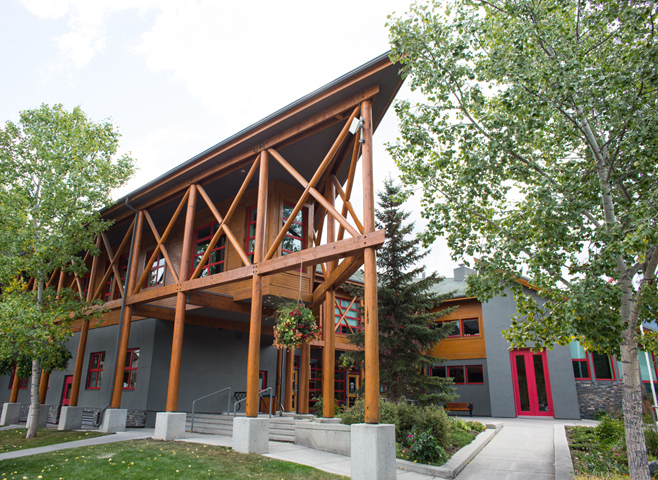 Council meetings are open to the public and are generally held on the second and fourth Mondays of each month at 2 p.m. in the council chamber at Banff Town Hall. Following each council meeting, a briefing of decisions made is posted online. Sign up to receive an email or text when council briefs are posted or read past Council Updates.